The U.S. was the first country to conduct a regularly held census. As such, the 1790 Census is the oldest national documentation in history. As detailed in the U.S. Constitution, the census was required for tax collection and appropriation of seats in the House of Representatives. 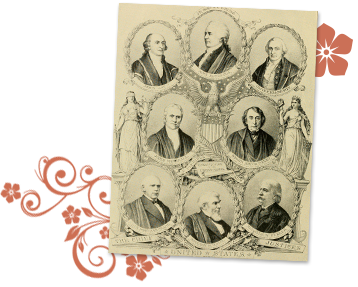 Find iconic Americans and your early ancestors who helped shape the country in the 1790 Census. Although the 1790 census is the oldest national census, it is not a complete record as data was lost and destroyed in the following years. 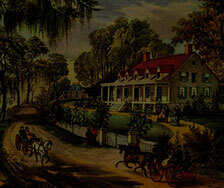 Original records from Delaware, Georgia, New Jersey, and Virginia were lost between the years of 1790 and 1830. 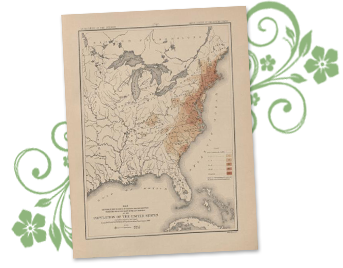 In addition, a third of the records from the original census were destroyed including records from Vermont, Rhode Island, Pennsylvania, Massachusetts, South Carolina, North Carolina, Maine, New Hampshire, Connecticut, Maryland, and New York. Despite lost data, the validity was confirmed by many secondary sources. The first-ever U.S. census only asked six questions and initially intended to collect statistical numbers. The data collected on the number of free white males over the age of 16 was used to assess the country’s industrial and military potential. American was a newly independent nation and in the months leading up to the 1790 Census, there were a number of notable events took place. Can you trace your family history back to the Mayflower pilgrims and early colonists? Perhaps they fought for American Independence or witnessed the inauguration of George Washington as the first President of the United States? Although a significant portion of the 1790 census records were destroyed you can use our extensive collection of newspaper archives dating back to 1690 to trace your family history. With GenealogyBank you can uncover more than just names and dates, but the stories that defined your ancestor’s lives. Your family lineage is waiting to be uncovered.